The frontman of the influential British group Roxy Music is the star attraction at the 25th anniversary of the Guitar Festival. 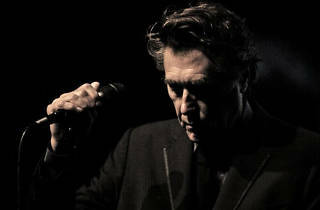 Ferry, who still takes the stage with the same elegance that's drawn in fans over his forty-year career, Ferry has added new material to his repertoire with versions of songs by other artists and of his own hits. 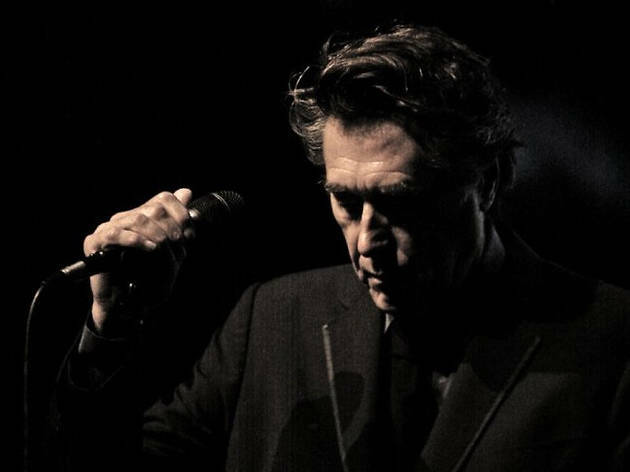 Such is the case with 'The Jazz Age' (2012), his latest album, with a touch of swing added to the Roxy Music catalogue along with the Bryan Ferry Orchestra, big band he collaborated with on the soundtrack of Baz Luhrmann's 'The Great Gatsby'.